If you’re broke but drowning with wanderlust (like us) this list will be your saviour. 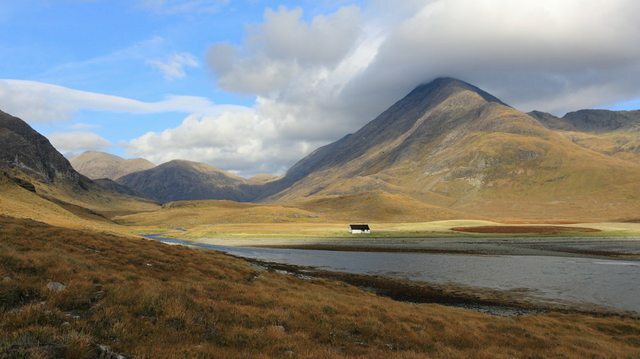 If you’re consumed with wanderlust and have the itch to travel, but don’t really have the financial means to do so, may we recommend Scotland for a start? Trust us when we say it’s worth the gamble to spend your last savings on return flight tickets to the most northern country in the United Kingdom. Why? 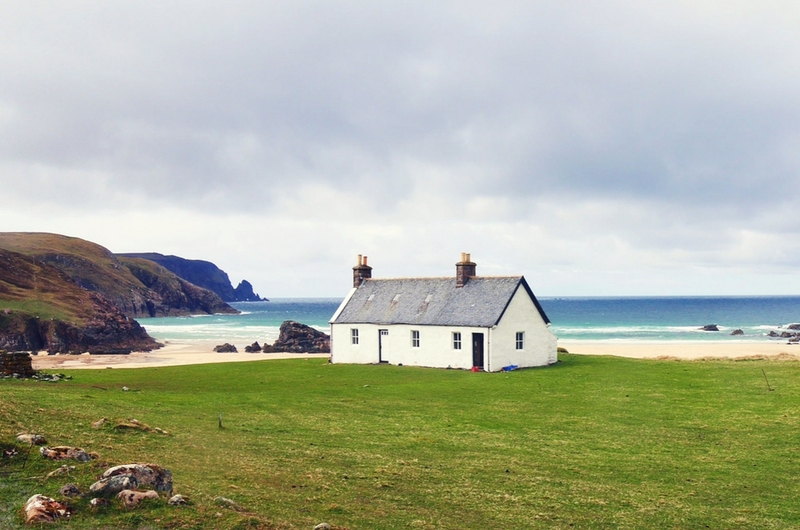 Because we’ve compiled an exciting list of places in Scotland that you can stay for absolutely free! Yes, not even a single cent will be charged. Isn’t it exciting? Who in the right mind would decline a free stay at a castle? 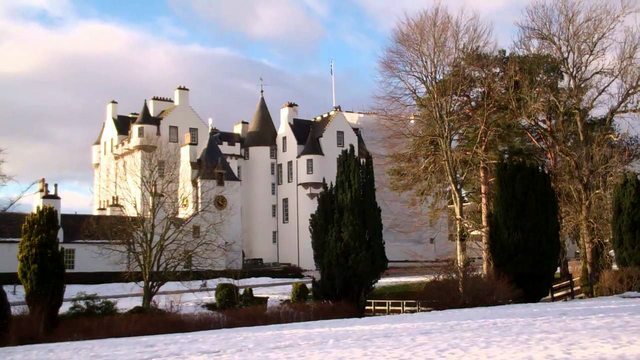 This castle boasts 700 years of history and has 30 rooms. All you need to live like royalty for a day or two is just by doing layman jobs – repairing fences, road repairs, water works, or marshall their horse events. For more information, click here. If you’ve ever dreamed of living in a quaint, quiet, private island, this is your golden chance. This family-run island is a total bliss for those who long for a break from city life as there are no cars or shops on the island. You will be assigned to do jobs ranging from planting trees, gardening, cleaning, to painting. Find out how you can stay on this island abode here. This place looks like what your backpacking dreams are made of! This bothy is one of the most popular bothies in Scotland and we bet people are flocking in and out of the place like there’s no tomorrow. There’s no fire or stove in the building and it can only accommodate up to 15 people. Find out more here. 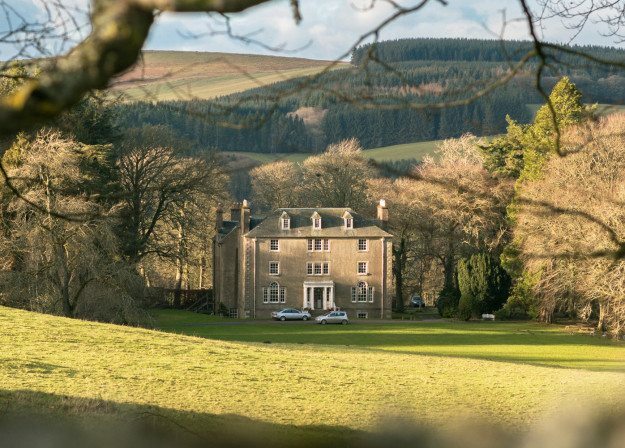 This 18th century Scottish estate located at the Scottish borders is the home of the Chisholme Institute, a school of self-knowledge and retreat with an organic garden. 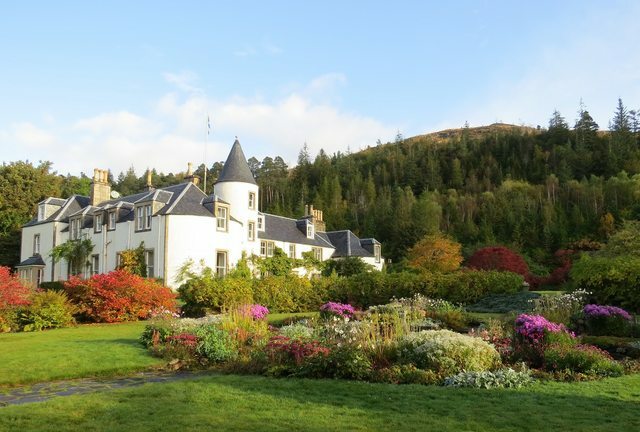 If you wish to stay at this beautiful estate, you will need to carry out volunteer work such as planting trees, caring for chickens, cooking, and building a dry stone wall. For more info, visit here. This picturesque 30,000-acre country estate will definitely take your breath away. It has a 20-acre garden and four holiday cottages. Food and accommodation will be provided if you are willing to carry out some housework and gardening for the owners. Try your luck at securing a spot here. 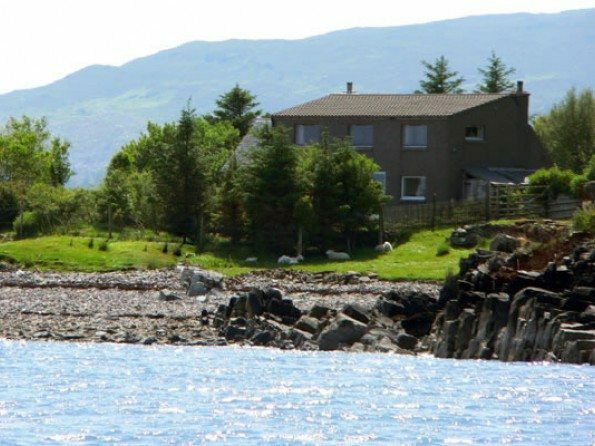 This property is literally a green coloured house situated on top of a hill overlooking the sea. In exchange for a free stay, the owners are looking for people who can help them out with housekeeping, cooking, change-overs, and caring for their pets. For more information, click here. 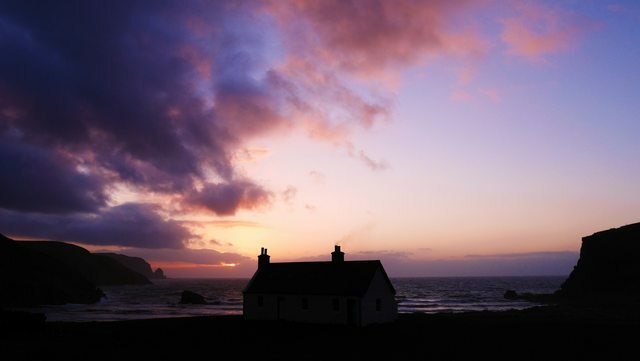 Catching sunrises and sunsets at this bothy seems surreal but it’s an experience you’d want to tick off your bucket list. 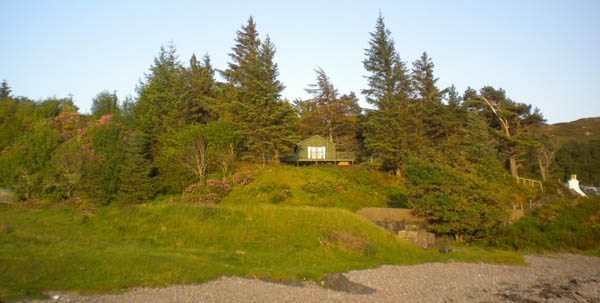 The bothy is located nearby a firing range and is owned by the Ministry of Defence. For more information on your free stay of a lifetime, click here.